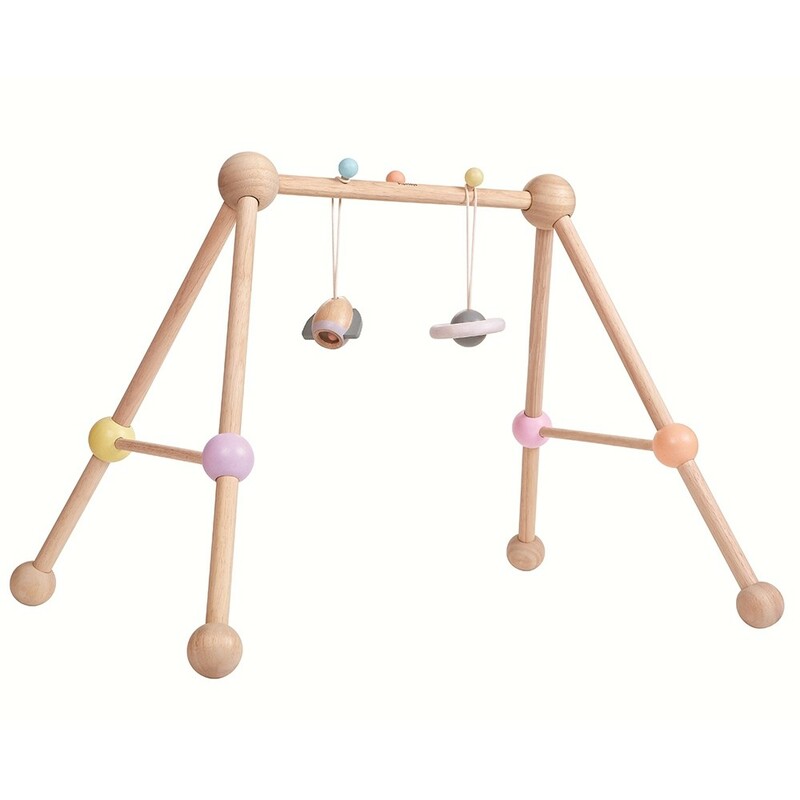 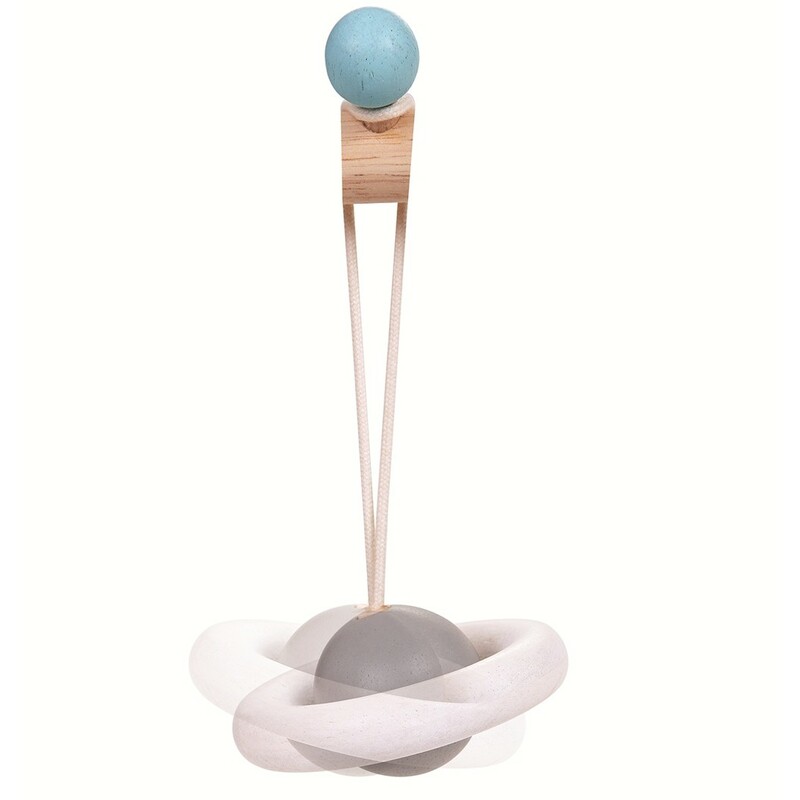 This intergalactic themed baby gym is out of this world - made with solid natural wood with pastel painted details and a hanging rocket and planet to entertain your baby. 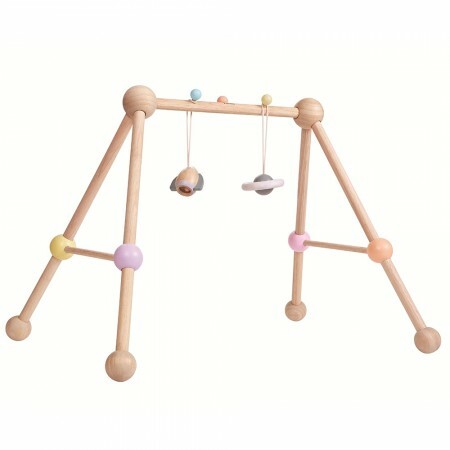 This super-stylish play gym is sure to keep your baby amused whether on their back or when having tummy time. 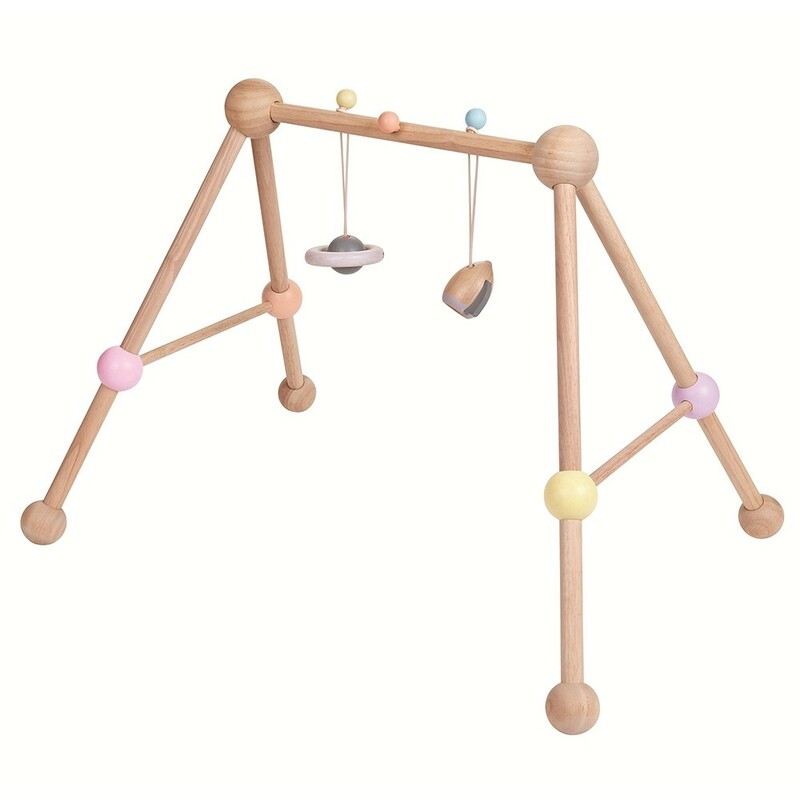 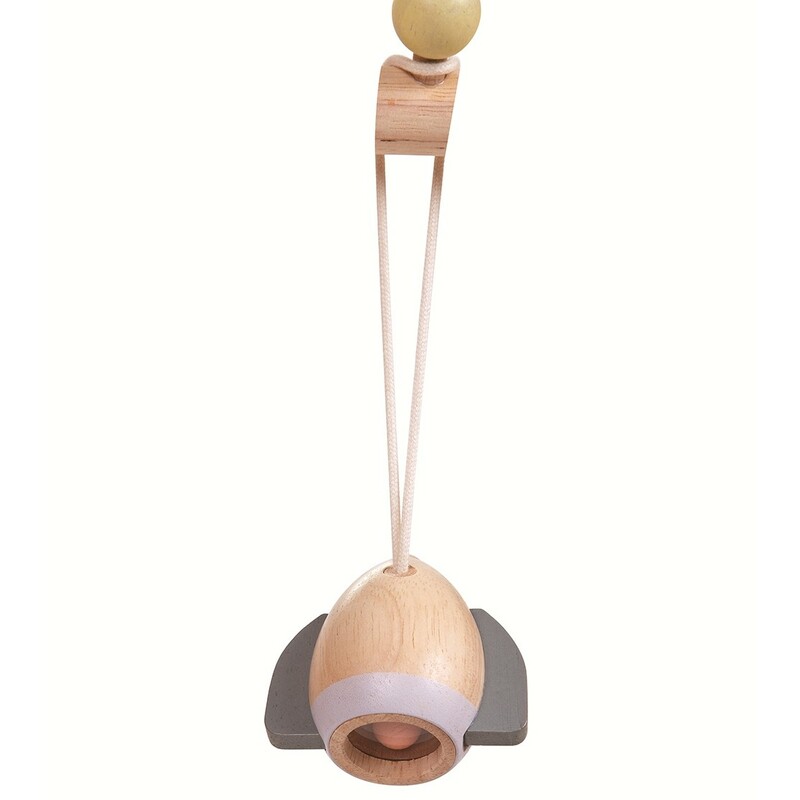 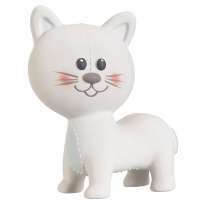 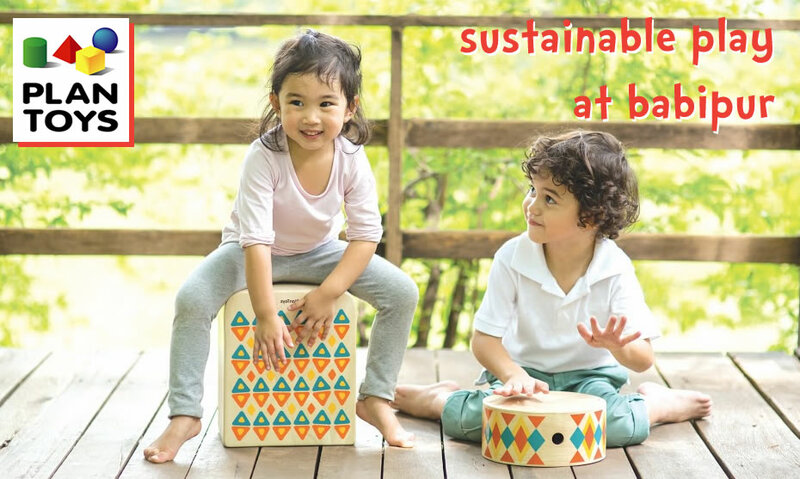 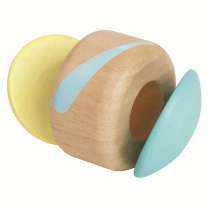 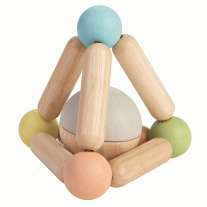 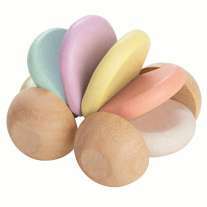 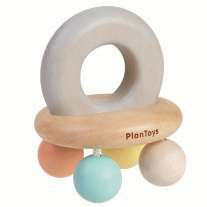 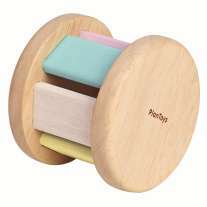 Ethically made with sustainable rubberwood and partly decorated with eco paints, it's safe for teething babies and will be a hit with green parents. 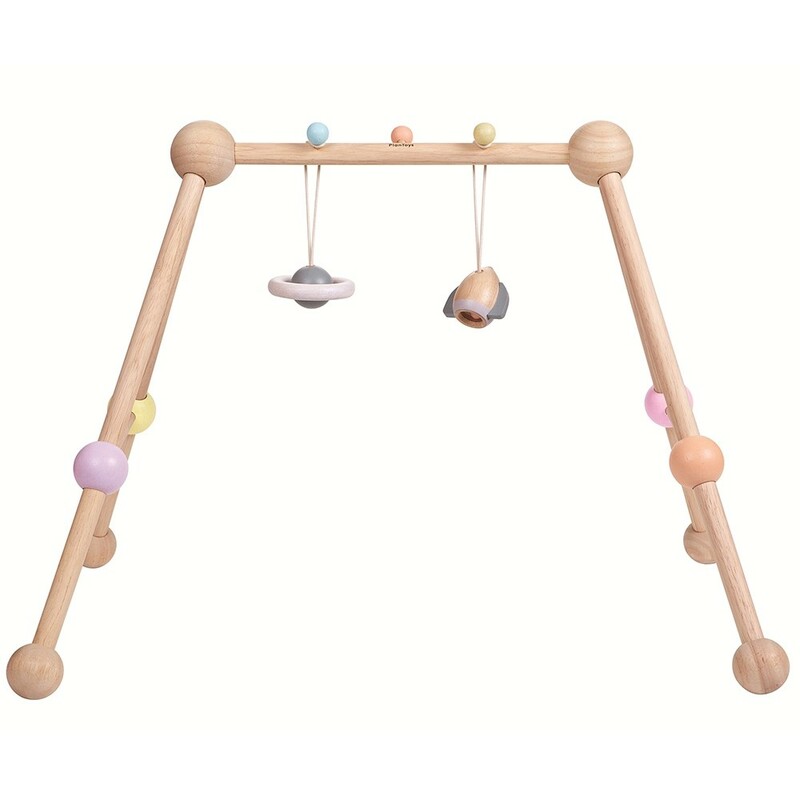 A beautiful wooden baby gym for any nursery.